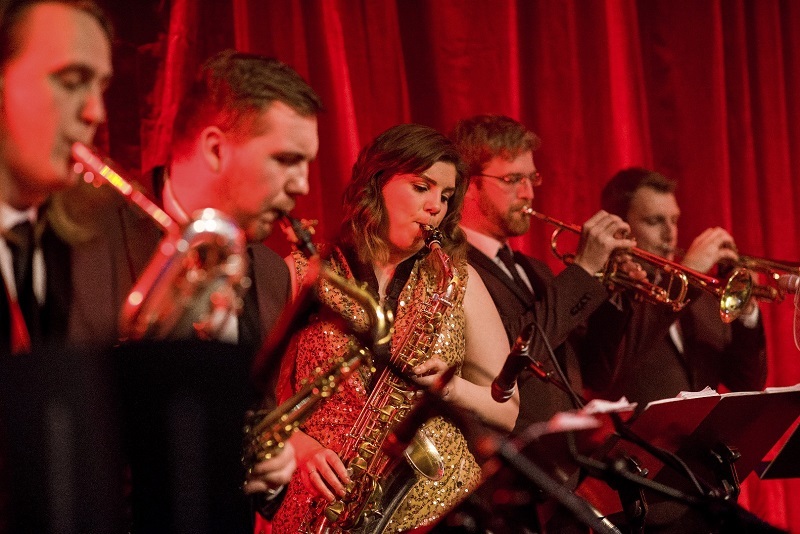 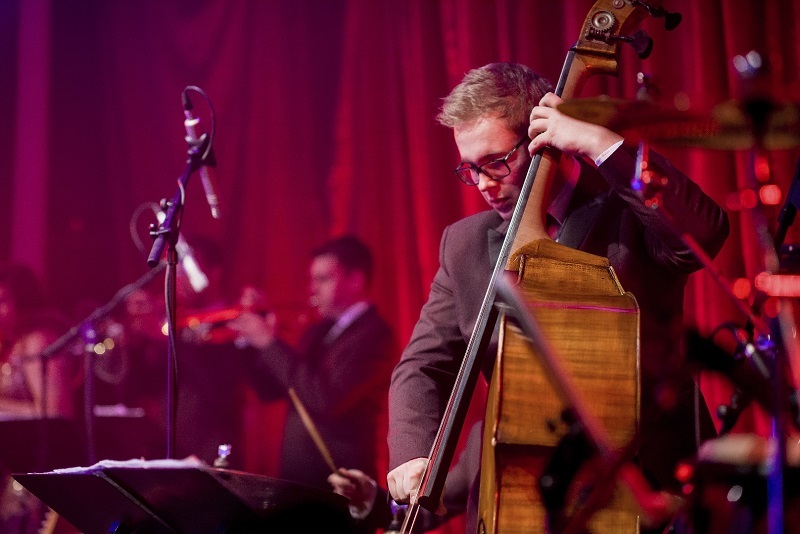 On for the Count are a London-based swing and soul band with a huge repertoire list guaranteed to get your guests on the dancefloor. 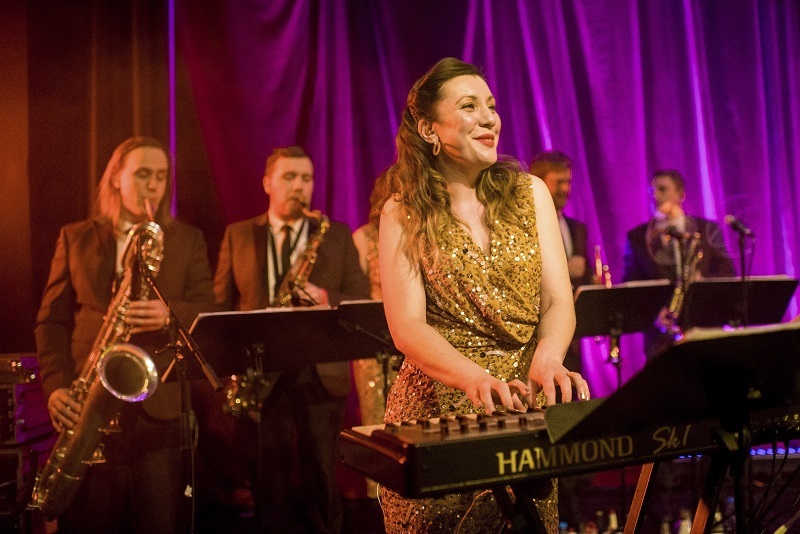 On for the Count is an entertaining, highly skilled and versatile Swing & Soul Band, available to hire for corporate parties, balls, product launch parties, film premieres, anniversaries and weddings. 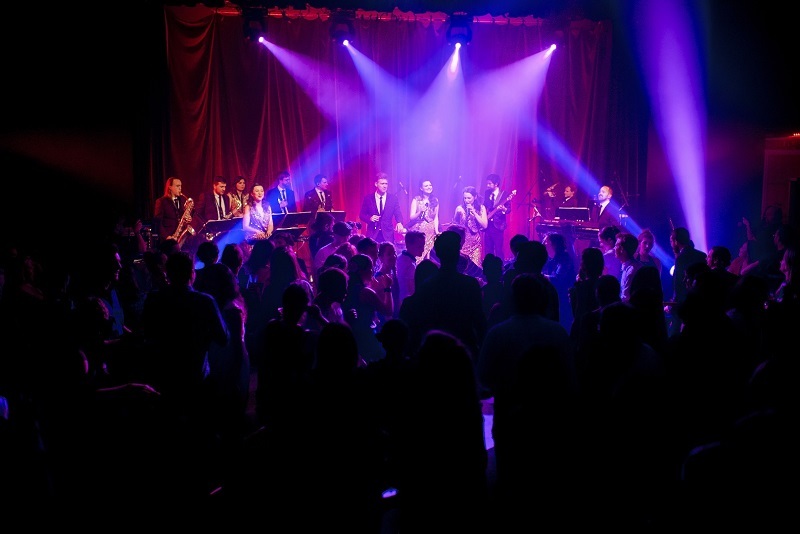 Covering a huge range of music from Rat Pack and big band to soul and Motown, the band’s carefully selected set list appeals to audiences of all ages and goes down a storm at wedding receptions and corporate events both in the UK and internationally. 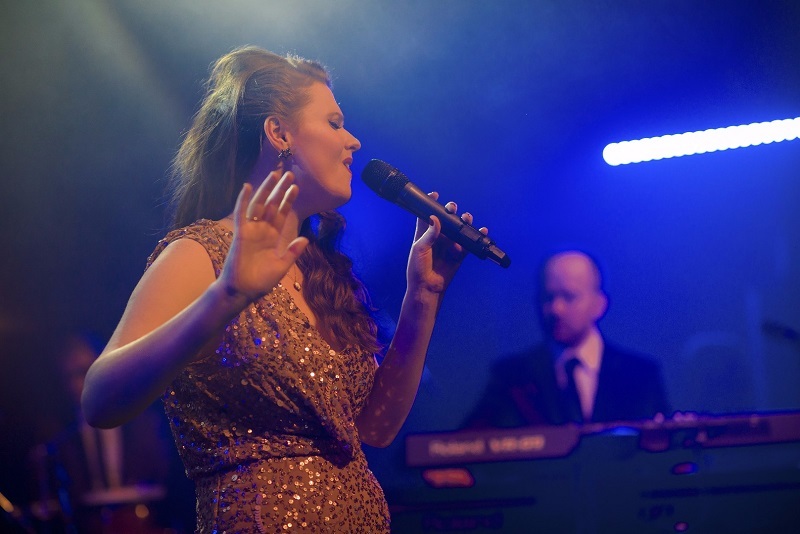 The band formed over 10 years ago and have performed at countless events, with entertainment provided at prestigious venues including Claridges, Wembley Stadium, Pinewood Studios and the ExCeL Centre. 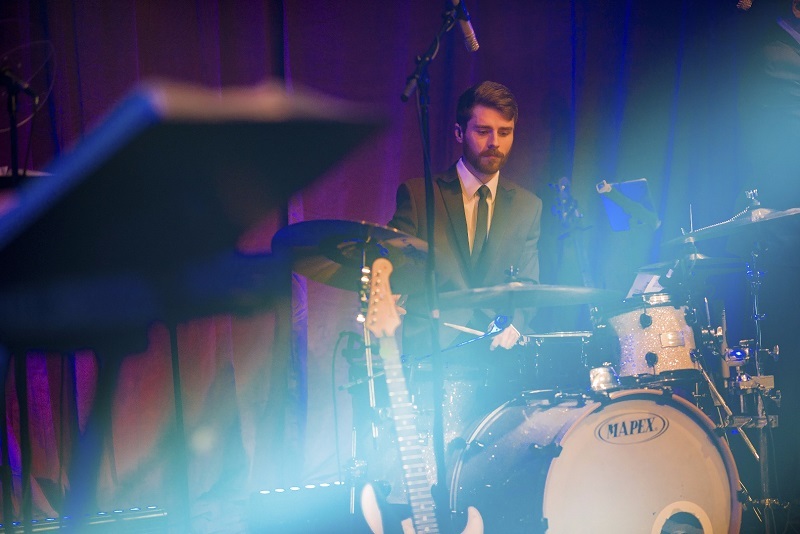 The band is available in 7- to 14- piece combinations for the ultimate impact, giving you a performance that your guests will be talking about for years to come.